Wondering what's new in artificial lift technology? Explore below. We believe in industry progress. We believe in brainstorming new ideas, trialing innovation, and pushing the industry forward. Why? Because it matters to you, our clients. You have pressures and questions—"How can I improve production? How can I reduce downtime? "—so Lifting Solutions constantly works towards answers. 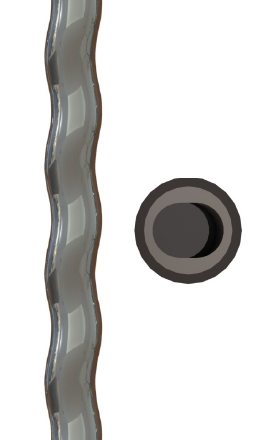 From progressing cavity pumps with a second life to sucker rods with a protective coating, we bring the latest in artificial lift to the industry. All products in this section are under development by our dedicated engineering team. Interested in learning more about one of these innovations? Fill out the form below and we will be in touch! 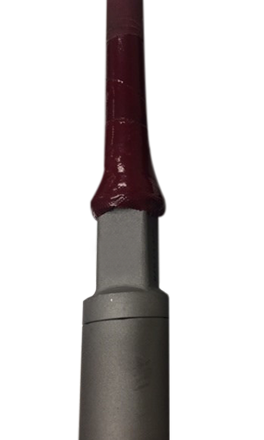 Using material trusted in the engineering of commercial and military aircraft, Lifting Solutions has developed and lab tested a new patent-pending, composite-coating system for steel sucker rods that significantly extends rod life in corrosive applications. The new way to pump. 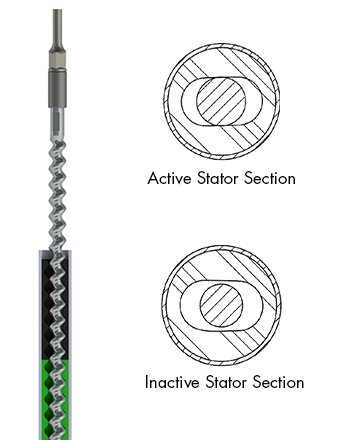 A revolutionary technology that gives your PC pump a second life by selectively operating the stator to create active and inactive stator sections. Once the active section is worn, the rotor is lifted to the previously inactive section and pumping is restored. Torque issues due to sand and debris can result in frequent coiling, flushing, and loading. With the TorsionAL PC pump you can reduce torquing and increase ease of rotor pulls.